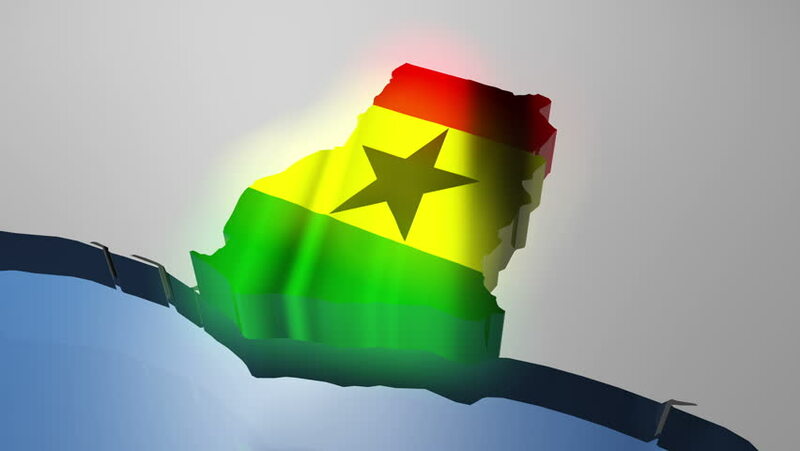 The African Development Bank (AfDB) has announced the addition of Ghana to its African Bond Index from April this year. Credit Ratings of the countries that make up the African Bond Index. Via the African Financial Markets Initiative (AFMI), the African Bond Index aims to measure and track the performance of African’s bond markets, essentially providing investors with greater transparency and a credible benchmark for them to compare their portfolios and investments against. The index, which was launched in February 2015 and is comprised of the local sovereign indices from African countries with the most liquid bond markets, will also be welcoming Zambia, who alongside Ghana will join the likes of South Africa, Egypt, Nigeria, Kenya, Botswana and Namibia. For comparative purposes, Ghana’s credit ratings are similar to that of Egypt and are much better than South Africa’s, with the latter experiencing a series of credit downgrades over the past few weeks. Botswana, one of the most attractive African countries for investors, boasts the best credit rating scores among the constituent countries in the bond index. The AfDB previously approved the creation of the African Domestic Bond Fund, which is an exchange traded fund (ETF) designed to track the performance of the African Bond Index, hence giving interested parties the opportunity to gain exposure to a wide variety of African fixed income products. The ETF is expected to be launched later this year in September. Ghana’s bond market has attracted a lot of attention recently. According to reports, the government managed to raise 3.42 billion cedis ($790 million) from the sale of a 15-year domestic bond, issued at the end of March, with a yield of 19.75%. A separate 7-year bond with a yield of 19.75% managed to gain 1.45 billion cedis ($335 million). This highlights a massive improvement in investor confidence in Ghana, especially after its failure to raise $1 billion in a previous bond sale owing to “astronomical” rates and the poor state of the economy. However, officials in government have also been accused of denying investors an opportunity to take part in a $2.25 billion bond issue, before further alleging that the traction was done in order to favour Franklin Templeton, a significant investor in the issuance. There have been reports that the Finance Minister Ken Ofori-Atta managed to allow friends and business partners to have access to a hefty proportion of the bond sale. In response to decaying credit fundamentals, Zambia has also seen success with its recent bond issues after raising $1 billion via an international sale of a 10-year bond with a yield of 8.625%. The country’s treasury bill auctions have also been over-subscribed. In the short-term, it may be difficult to determine if Zambia could improve its credit rating and its government must take the correct steps to ensure a further increase in interest in future debt-issues.